Fiddler Katie McNally has made waves in both the American traditional music scene and abroad since the release of her debut album, Flourish, in 2013. 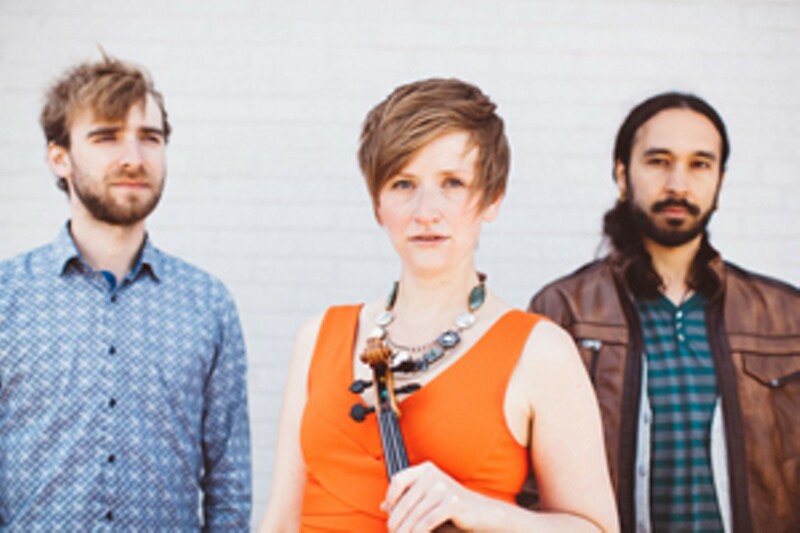 Based in Boston, MA, her latest project synthesizes her elegant and powerful fiddle playing with the talents of genre-crossing pianist Neil Pearlman and bluegrass phenom Shauncey Ali on viola. The trio's 2016 album The Boston States reinvigorates and reimagines the historic musical connection between Maritime Canada and New England. McNally has curated a collection of tunes draws inspiration from Cape Breton fiddlers with the creative energy of Boston’s acoustic music scene.